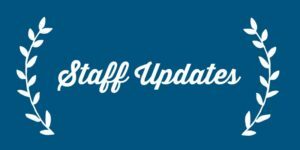 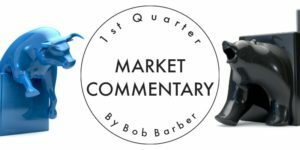 Each year the Social Security Administration (SSA) publishes an annual fact sheet detailing changes to the Social Security program. 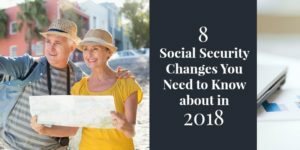 The following changes will impact many working and retired Americans in 2018. 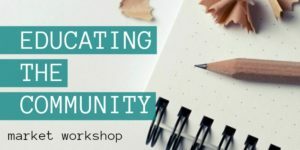 For more information on these and other Social Security program changes, visit www.ssa.gov. 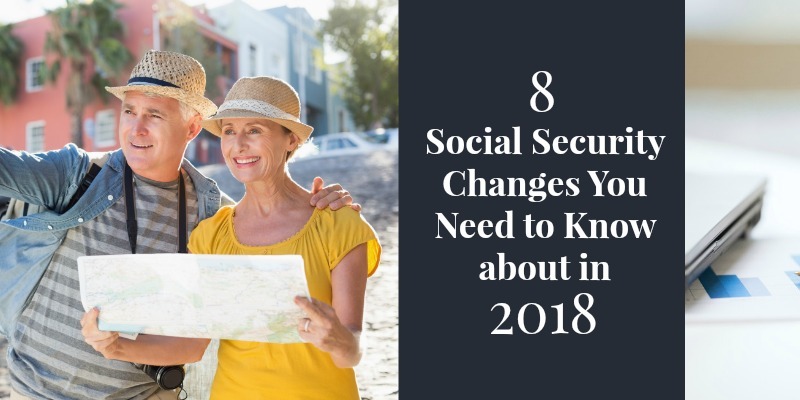 If you have questions about how these changes may impact your income in retirement or need help with Social Security claiming strategies, contact the office today at 830-609-6986 to schedule time to talk. 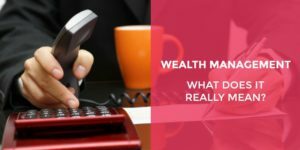 Wealth Management: What Does it Really Mean?